Size: X-Large, Color: Multi-colored is currently out of stock! 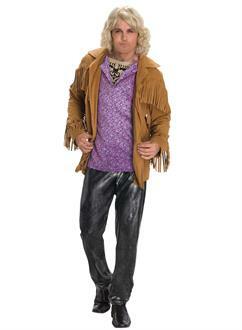 This costume includes a brown jacket with an attached puple shirt shirt with printed inset, black pants and blonde wig. Does not include shoes. 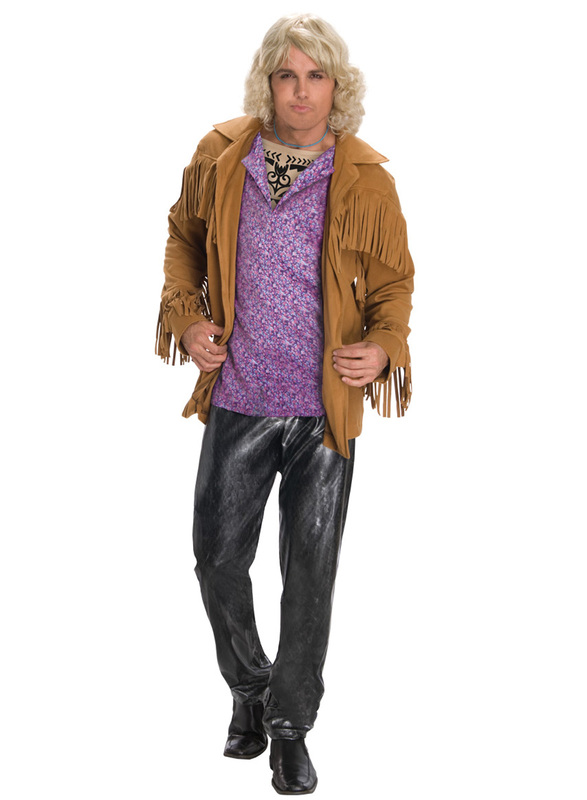 This is an officially licensed Zoolander product.